6 YRS Shenzhen Sun Global Glass Co., Ltd. 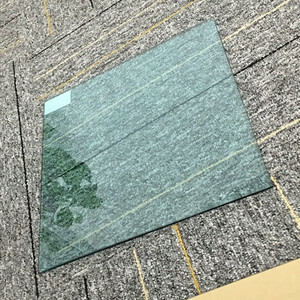 Such as reflective laminated glass, sound proof laminated glass, silk interlayer laminated glass, printing glass laminated . We can produce OEM partition glass accoring to your design concepts. 24 years experiences on glass manufacturing and exporting. b. The band-resistance and the impact-resistance of the products are 4 times of common glass. Tempered glass is manufactured through a process of heating and rapid cooling, making it four to five times stronger than normal glass. Tempering eliminates the danger of sharp edges because the glass will shatter into small particles when broken. 8 YRS Guangzhou Kaho Special Glass Co., Ltd.
Our factory: A Experience - more than 23 years experiences on glass and mirror manufacturing and exporting. B. Sales - Professional sales team, offering personalized and dedicated services, exporting to more 75 countries in the world. 3. How long you make the sample and the bulk order9 Answer: Sample order normally takes about 10 working days. 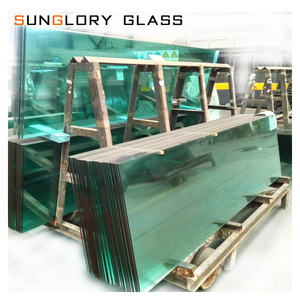 4 YRS Qinhuangdao Sunglory Glass Co., Ltd.
1 YRS Dongguan Jinghai Glass Co., Ltd.
Packaging 1)Strong wooden crates worthy for ocean and land transportation. 3)Paper or powder inside between each glass sheet. 3)Paper or powder inside between each glass sheet. 1 YRS Shanghai Shenxin Special Glass Products Co., Ltd.
3.Our art glass is widely used for home decorations, hotels, restaurants, stores, office buildings and furniture decorations. We can provide clients with various sizes and thicknesses of products, and the sizes, thicknesses and colors can be made as per your requirements. Transport, boxes are not flat or diagonal length direction and the direction of movement of the same transport vehicle with rain and other facilities. Modern fused glass is formed by a variety of processes such as kiln fused, or fused into sand, graphite or metal moulds. The surface of the mould can be covered in coloured glass powders or frits to give a surface colour to the sand cast glass object. During the pouring process, glass or compatible objects may be placed to later give the appearance of floating in the solid glass object. 2 YRS Tengzhou Yaohai Glass Co., Ltd.
3 YRS Jiangmen City Jinyi Safety Energy-Saving Glass Ltd.
2. Strong wooden crate with angles protecting,Under the wooden cases have legs for forklift loading and unloading. Sales Professional sales team, offering personalized and dedicated services, exporting to more 76 countries in the world. 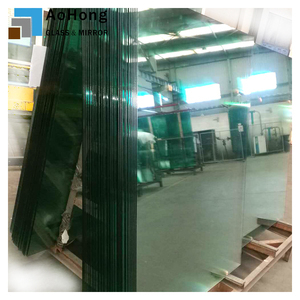 3.Q: Can you do the production as customized9 A:Yes, we have a professional technique team, we could produce the glass depends on your requirements. 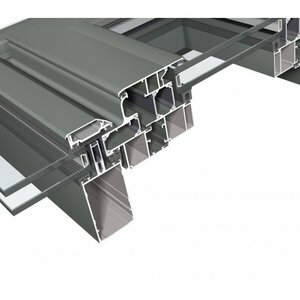 Alibaba.com offers 130,888 tempered glass walls products. About 27% of these are building glass, 2% are curtain walls, and 2% are office partitions. 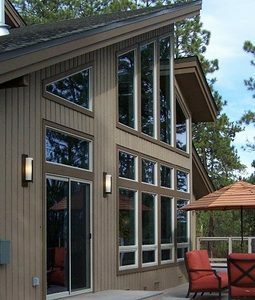 A wide variety of tempered glass walls options are available to you, such as acid etched glass, decorative glass. You can also choose from curve, flat. As well as from solid, hollow. And whether tempered glass walls is free samples, or paid samples. There are 130,888 tempered glass walls suppliers, mainly located in Asia. 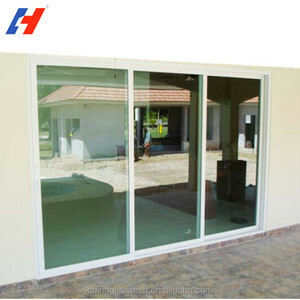 The top supplying country is China (Mainland), which supply 100% of tempered glass walls respectively. 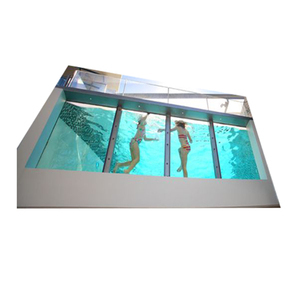 Tempered glass walls products are most popular in North America, Domestic Market, and Southeast Asia. You can ensure product safety by selecting from certified suppliers, including 86,777 with ISO9001, 24,143 with ISO14001, and 21,512 with OHSAS18001 certification.